Introduced to the market late last year, the 2019 Volvo XC40 has quickly become the subcompact luxury SUV segment’s star attraction. Here’s a luxury utility vehicle that’s perfectly sized for the city, fun to drive, fuel-efficient, spacious, and more powerful than any of its competitors. What’s not to love here? The 2019 Volvo XC40 features the latest Volvo features and active safety equipment. Features such as active steering with lane departure prevention, adaptive cruise control, City Safety with automatic braking for cars, cyclists and even large animals. Inside, you get the same interior as in any other Volvo vehicle which means impressive features, impeccable craftsmanship, an easy-to-use Sensus Connect infotainment system that includes Apple CarPlay et Android Auto, and much much more. Under the hood, the 2019 Volvo XC40 is powered by a turbocharged 2.0-litre four-cylinder engine that delivers 248 horsepower and 258 pound-feet of torque. 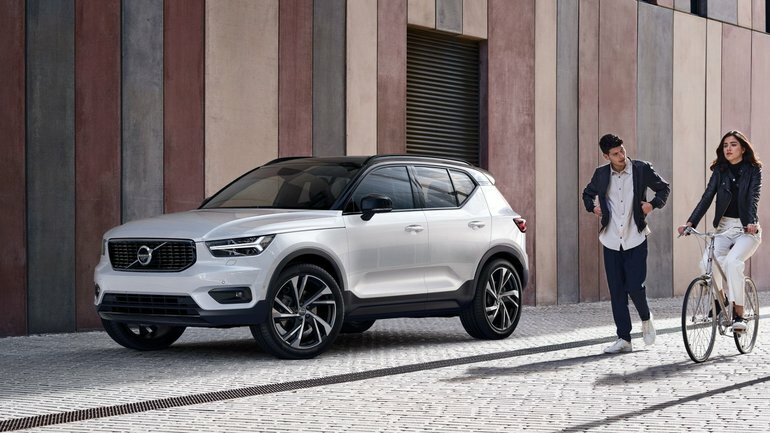 Paired with an impressive 8-speed automatic gearbox and featuring standard all-wheel drive, the 2019 Volvo XC40 offers both power and fuel economy. You’ll reach an average fuel economy rating of fewer than 9.0 litres per 100 kilometres which is quite impressive for a luxury sport utility vehicle. The cargo area can accommodate more than 1.300 litres which means this is one of the most spacious compact sport utility vehicles in its segment. Overall, the 2019 Volvo XC40 simply doesn’t feel like an entry-level luxury sport utility vehicle. It’s refined, comfortable, dynamic and efficient, and it’s interior is decidedly upscale and luxurious. 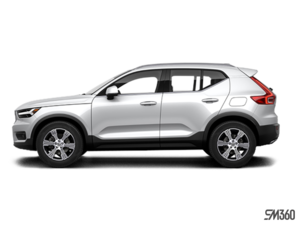 Come to Volvo of Vancouver today and test drive the brand new 2019 Volvo XC40. You will definitely be impressed by everything it has to offer. Book your test drive today online or contact our sales team to learn more about the vehicle.